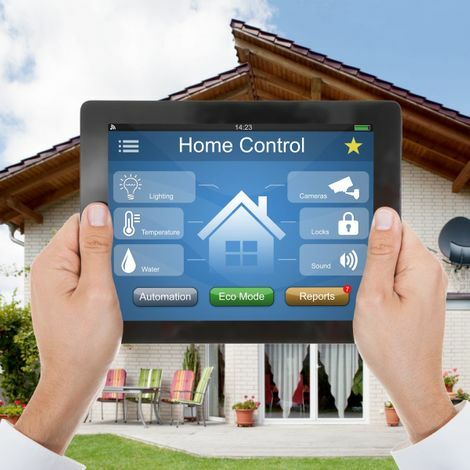 Protect your home and/or business with our sophisticated security systems. Based in Douglas, Co. Cork, Protech Security Systems offers an extensive range of quality security solutions including alarm systems, CCTV, access control and more. We have a diverse product range available, with options suitable for homes, businesses and industrial premises. We have a team of highly skilled, fully qualified electricians able to carry out all installation and maintenance works in a safe and efficient manner.  Our team includes RECI registered electricians able to safely carry out all installation and maintenance works on security systems.  Protech Security Systems are proud to be certified by the National Standards Authority of Ireland (NSAI).  Protech Security Systems are proud to be licensed by the Private Security Authority. 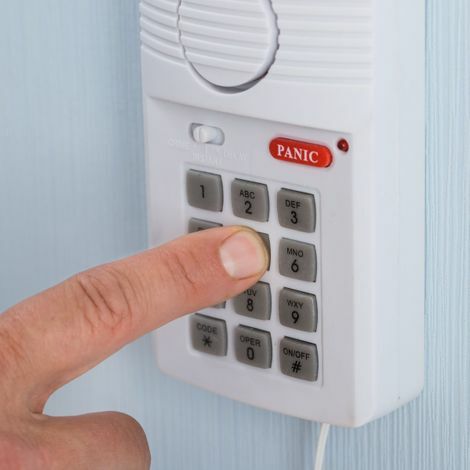 Our wide range of alarm systems includes fire alarms (including analogue-addressable), burglar alarms and more with options suitable for homes, businesses and industrial premises. We source all of our alarm systems from trusted suppliers in order to guarantee their quality and we offer them at a competitive price. All installation and maintenance works are carried out by members of our fully qualified team of electricians and we strictly adhere to all relevant health and safety regulations. As part of our commitment to quality, all products offered by Protech Security Systems are CE certified. 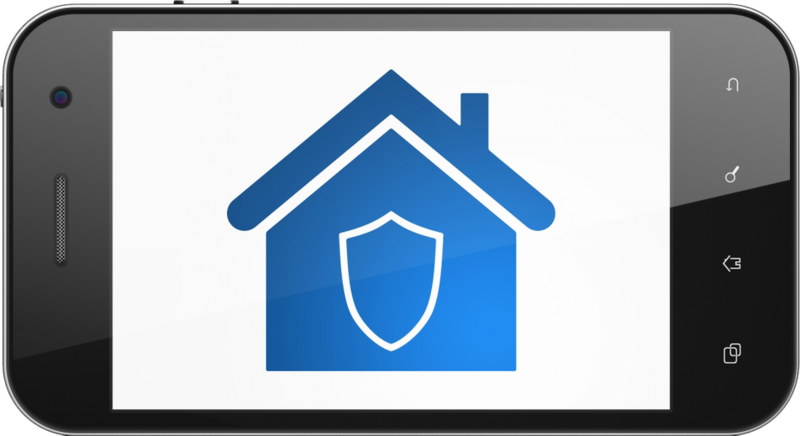  If you’re interested in having an alarm system fitted, get in contact with us. At Protech Security Systems we also supply, install and maintain CCTV systems, with options suited to all budgets and requirements. Our sophisticated CCTV systems allow you to spot potential intruders and, if necessary, record evidence of any criminal damage. 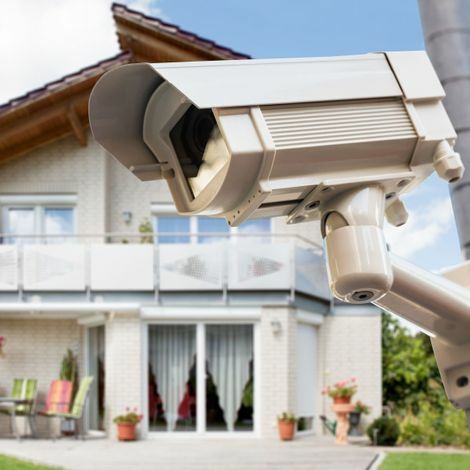 CCTV cameras also act as a great deterrent to any would-be intruders. For additional security, our CCTV systems can be combined with a suitable alarm system, maximising their effectiveness. We can supply dome type day/night cameras as well as recorders and monitors with the ability to monitor your cameras from your smart phone.  If you’re interested in having a CCTV system fitted, get in contact with us. We offer an extensive range of access control systems which includes code pads, intercom systems and a variety of other access control equipment. Our skilled team of electricians can install and maintain all types of access control systems in a safe and efficient manner. If needed, we can survey your site and recommend the most suitable access control systems for your requirements.  If you’re interested in having an access control system installed, get in contact with us.